CF’s Visual and Performing Arts Department will present “Anyone Can Improvise” by Greg Snider, CF clarinet and saxophone instructor and Patriot Blues Jazz Band director, on Wednesday, Feb. 27, at 12:30 p.m. in the Dassance Fine Arts Center. Snider recently was awarded a Master of Music Education with a focus on Jazz Studies at the University of Florida. Prior to that he completed a Master of Music in Saxophone Performance at UF. 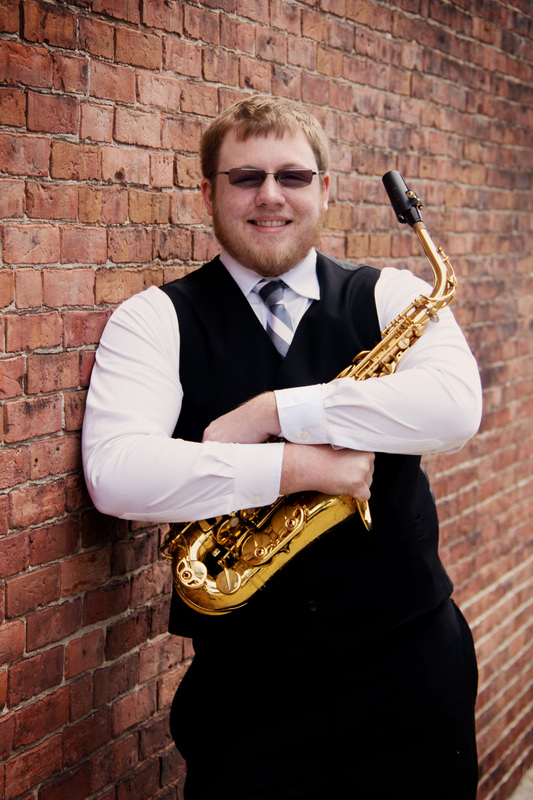 In conjunction with his teaching schedule, Snider performs multiple styles of music on the saxophone ranging from classical works to pop charts and jazz and can be seen playing regularly in the Gainesville and Ocala communities. The lecture is funded in part by Gladys M. Webber Endowed Memorial Chair. For more information, call the CF Box Office at ext. 5810.